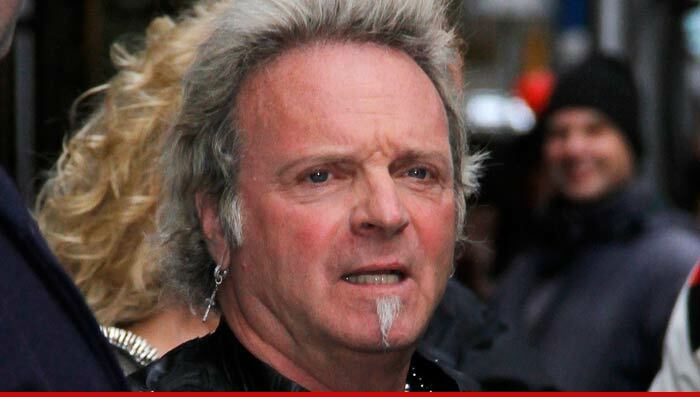 Joey Kramer -- the drummer for Aerosmith -- had heart complications Tuesday and the band has cancelled some upcoming shows ... TMZ has learned. A source close to the band tells us ... Kramer has had heart issues in the past. A member of the crew told us ... the 64-year-old will undergo heart surgery, but we could not confirm that. The group has now cancelled the Concord, CA concert scheduled for Wednesday night. We're also told members of the crew have been told the Washington show -- scheduled for Saturday -- will also be cancelled.